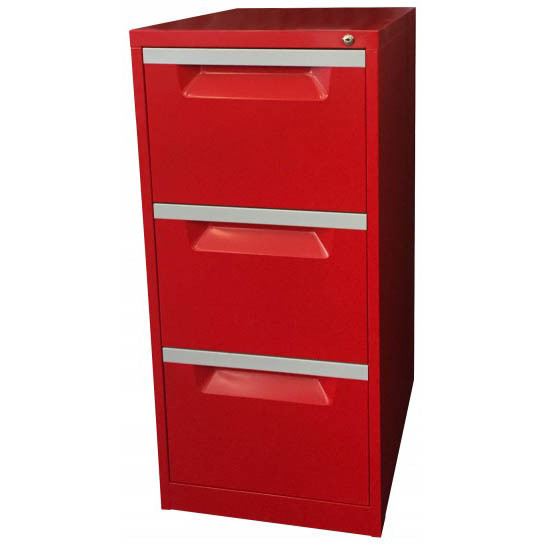 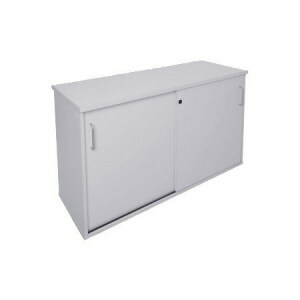 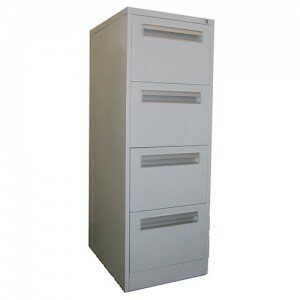 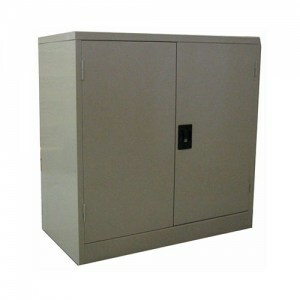 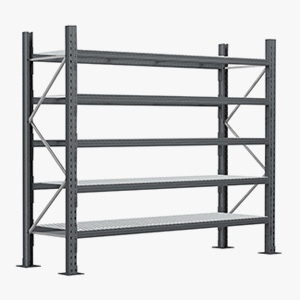 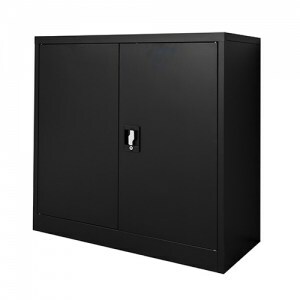 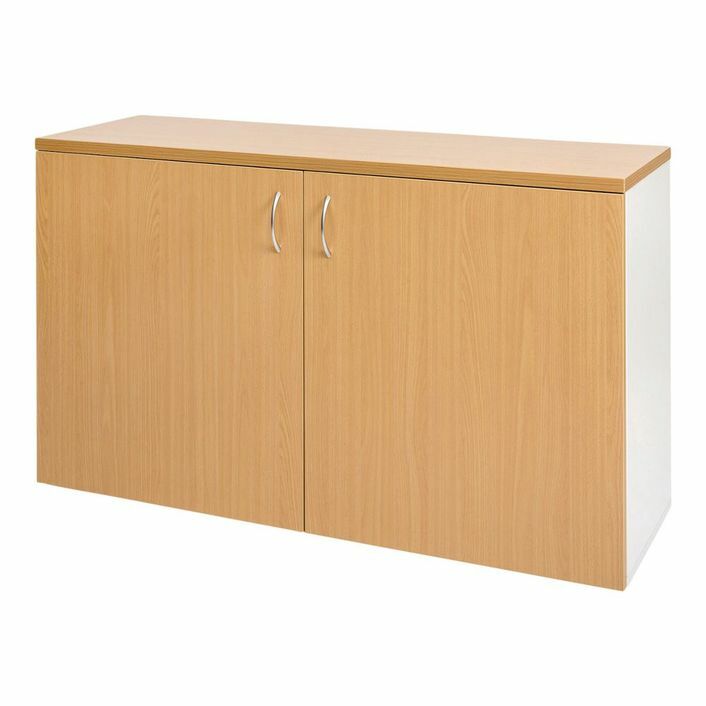 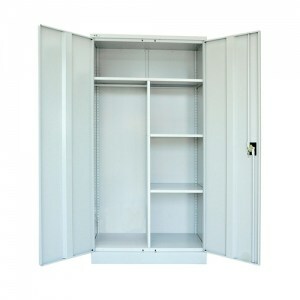 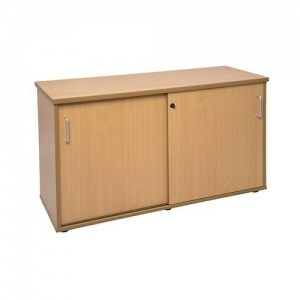 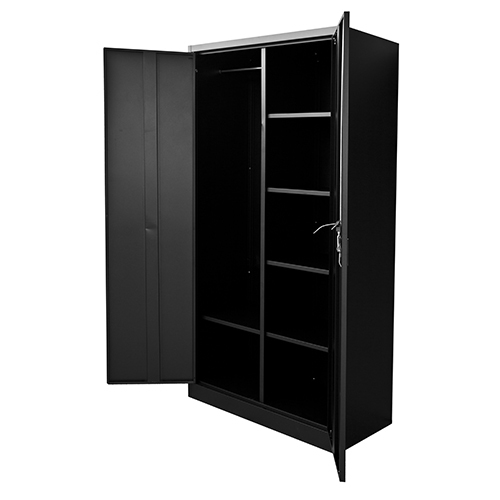 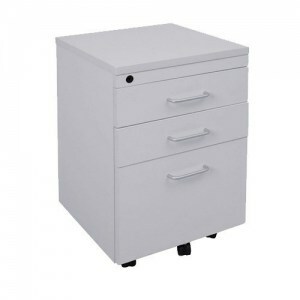 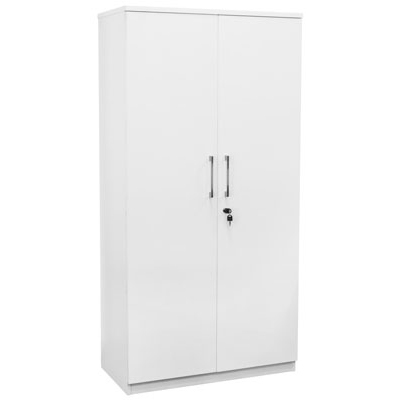 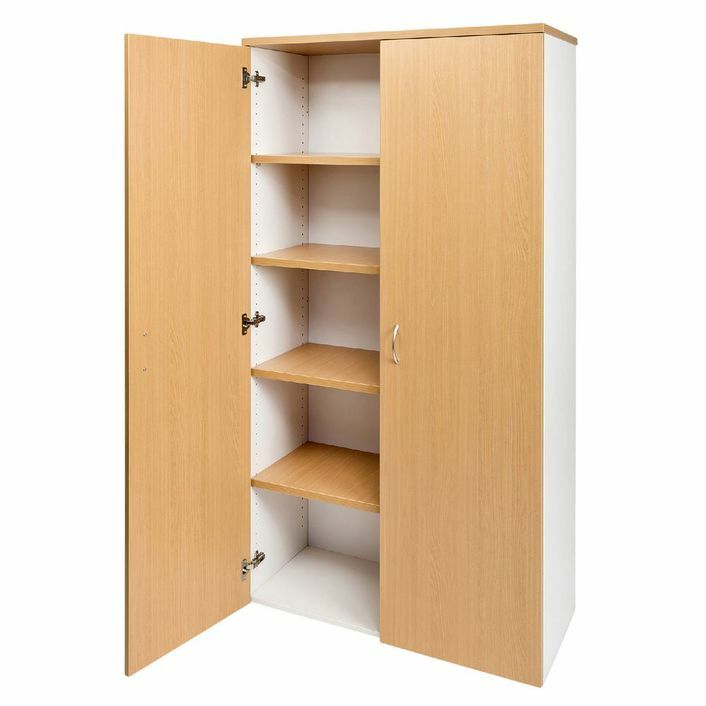 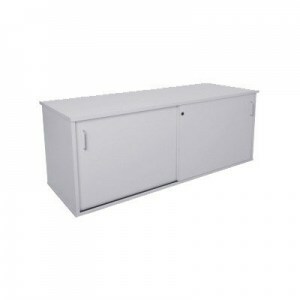 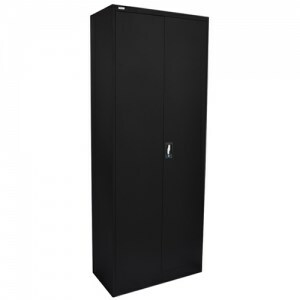 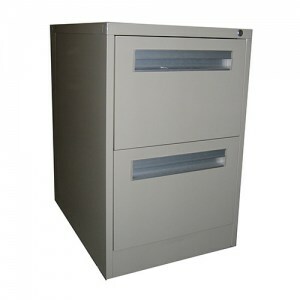 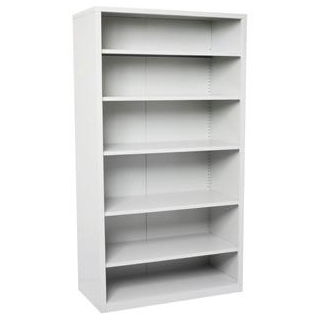 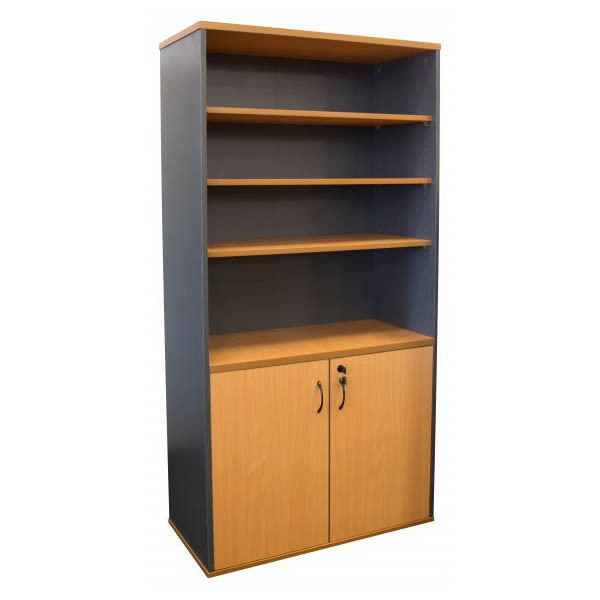 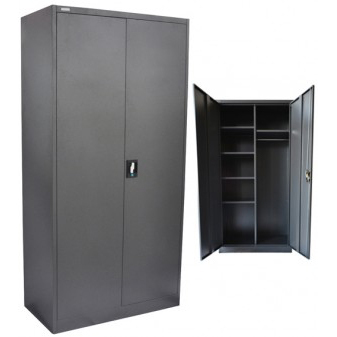 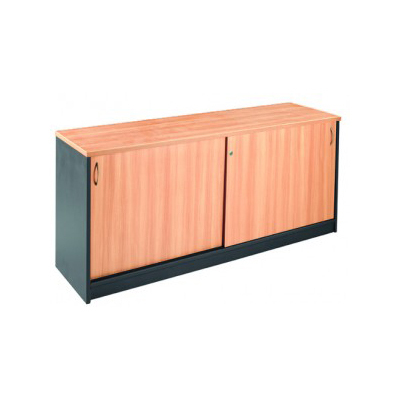 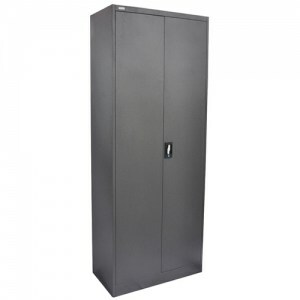 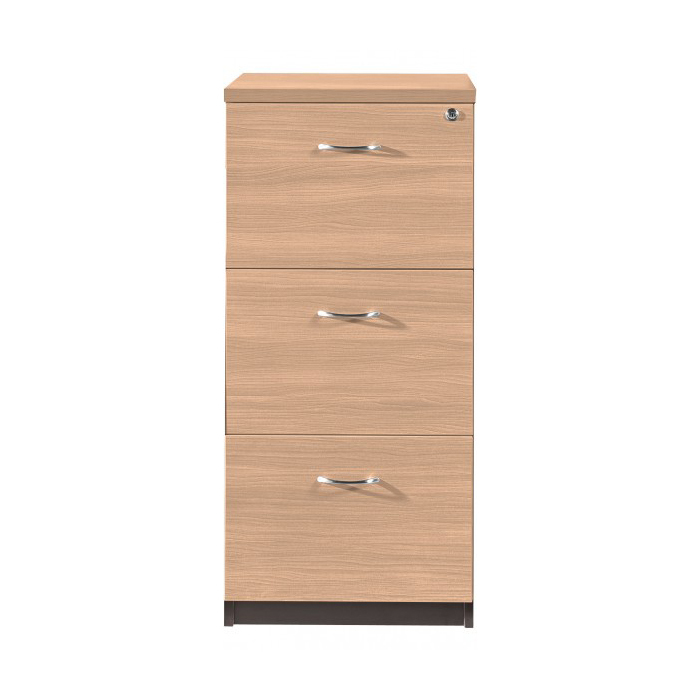 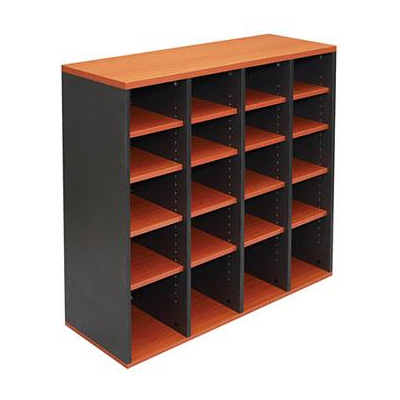 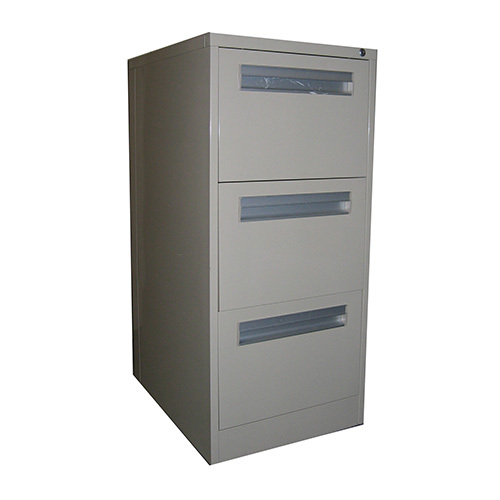 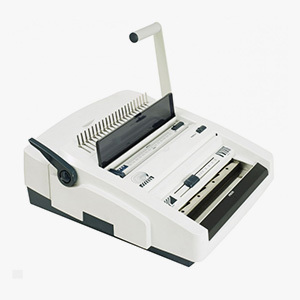 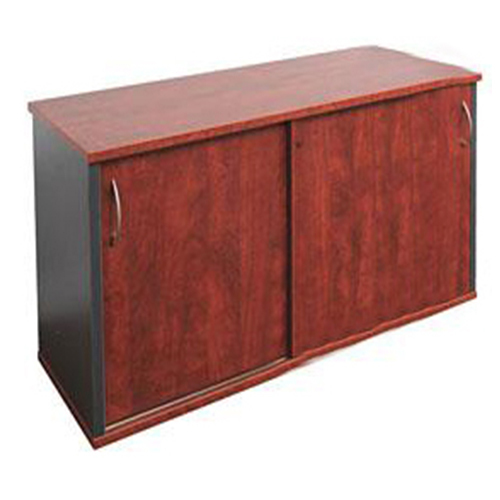 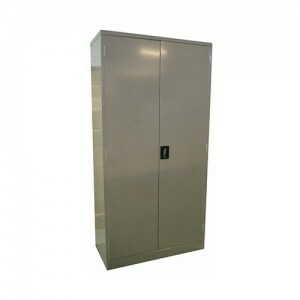 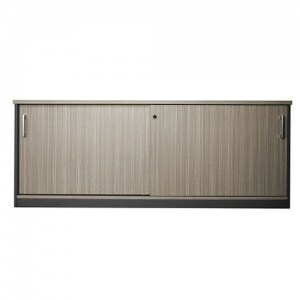 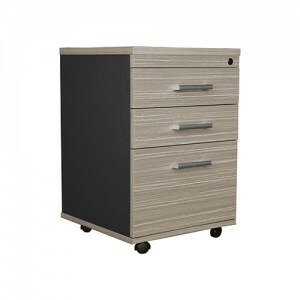 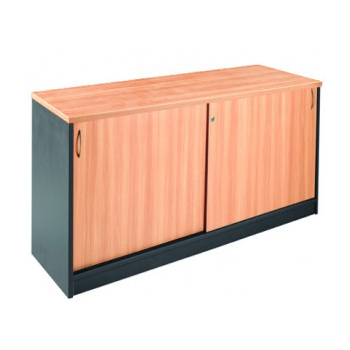 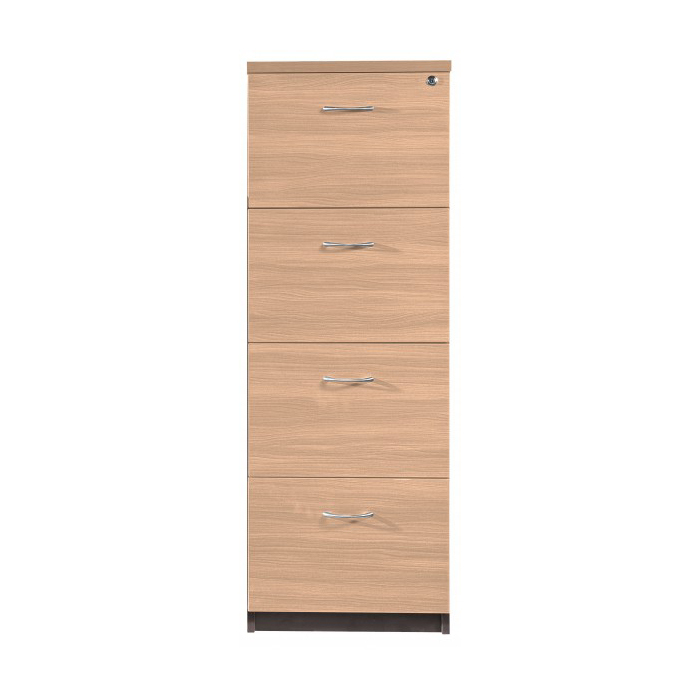 Large selection of storage and filing solutions for the home and office available in Perth WA. 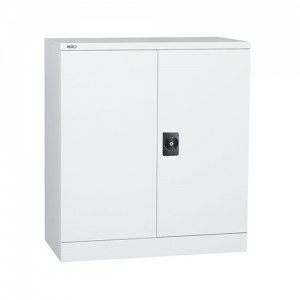 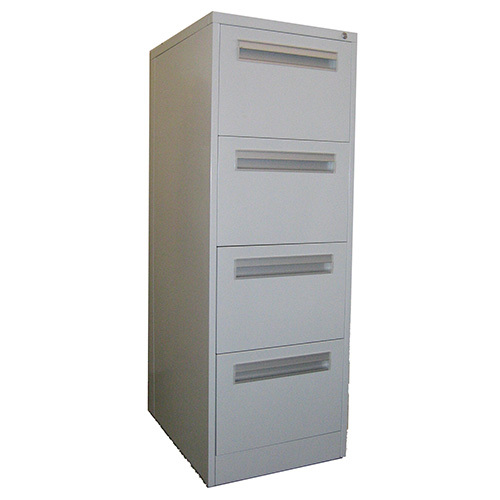 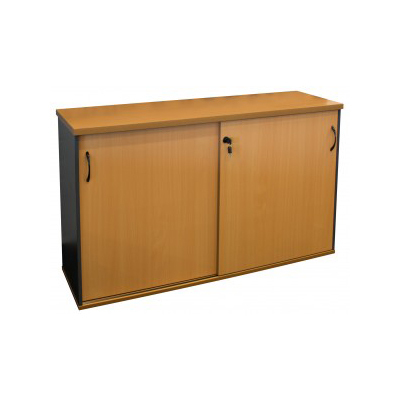 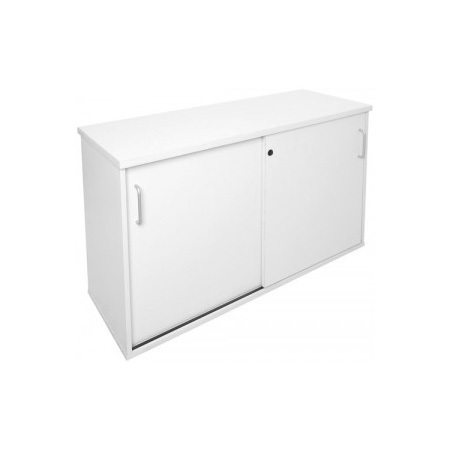 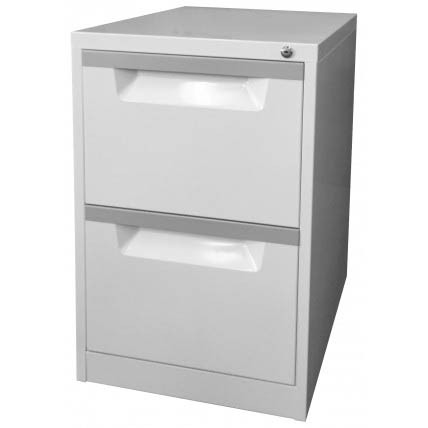 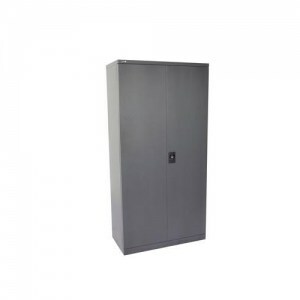 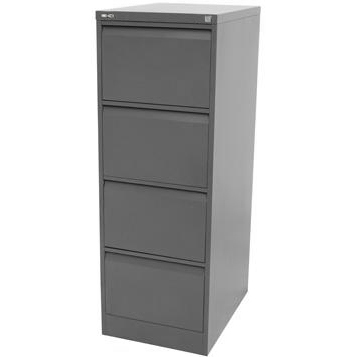 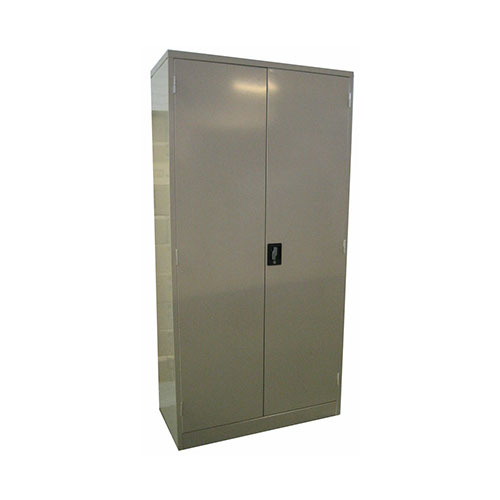 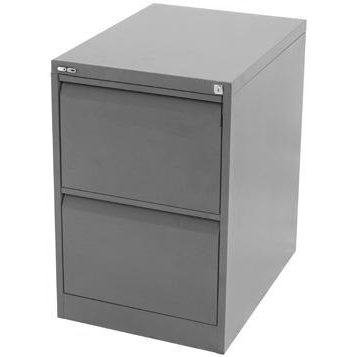 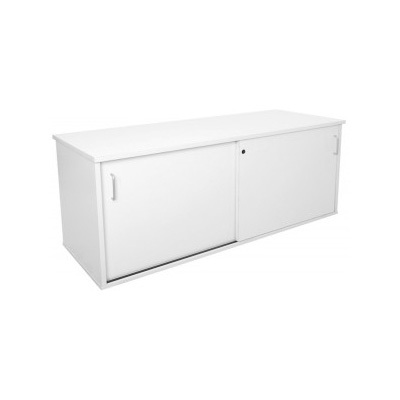 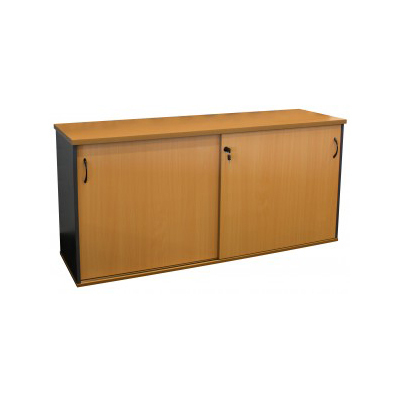 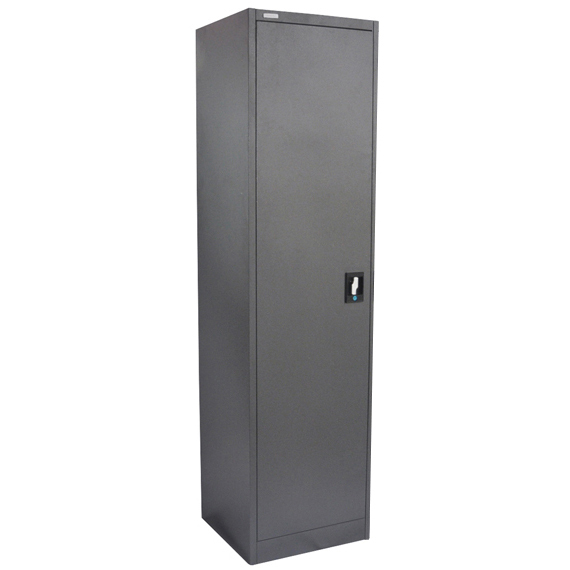 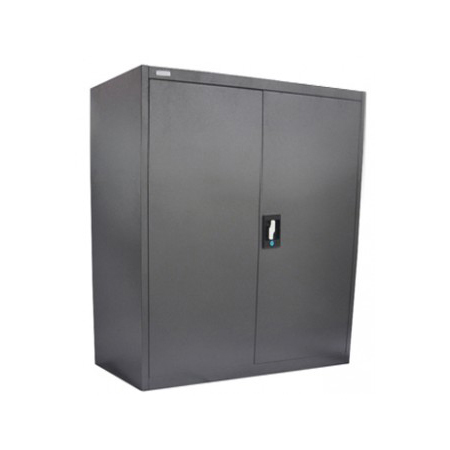 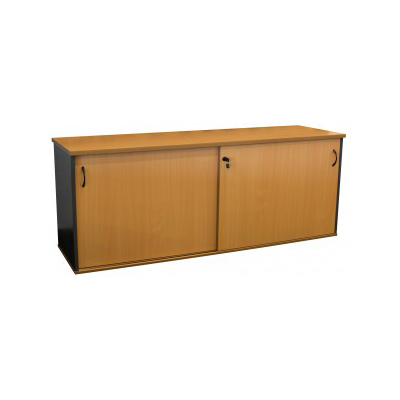 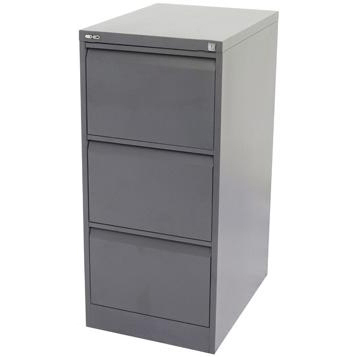 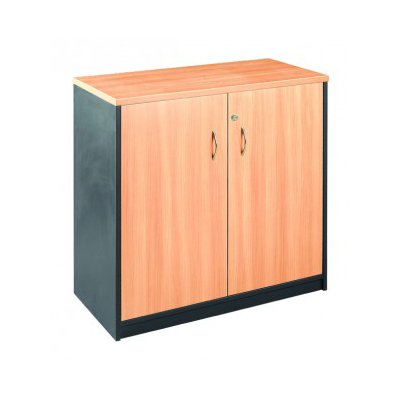 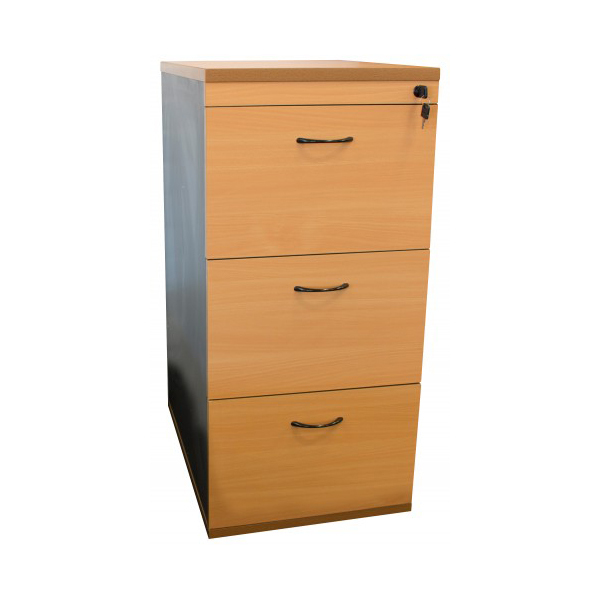 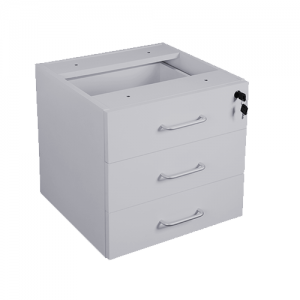 Includes Storage & Filing for offices - including Credenzas, Filing Cabinets, Mobile Storage, Pedestals, Lockers, Pigeon Hole Units, Safes, Tambour Door Units and Wall Units. 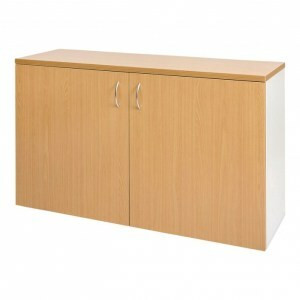 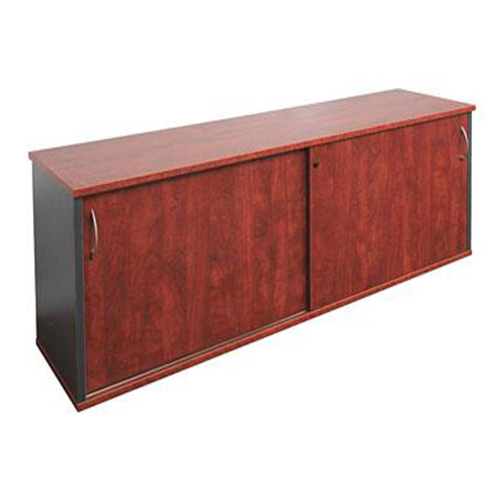 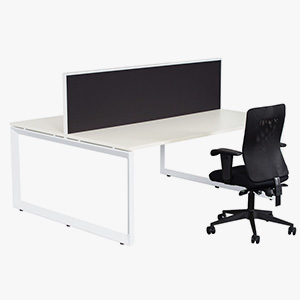 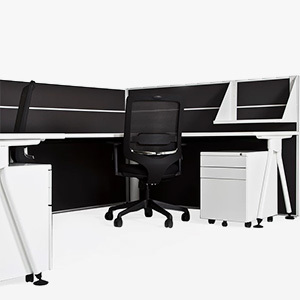 Available in a variety of colours, sizes, styles and configurations.